General Grievous awaits you in Star Wars: Galaxy of Heroes! Fight his droid army, his tanks, and more! 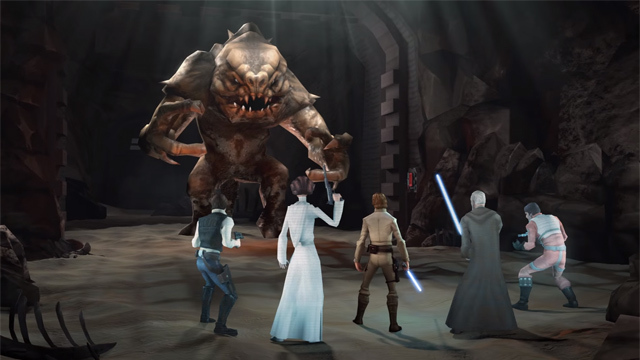 Star Wars: Galaxy of Heroes introduces guilds and raids to improve the community gameplay of this popular mobile game. 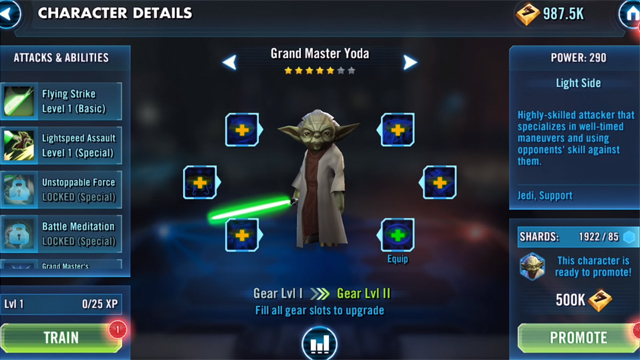 Yoda joins the collectible roster of Star Wars: Galaxy of Heroes, a tactical mobile game. 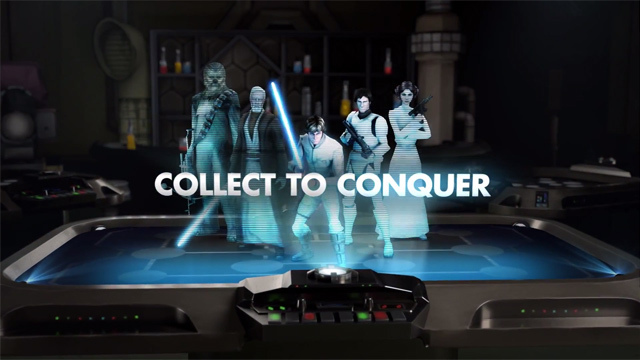 Star Wars: Galaxy of Heroes is now playable on mobile devices, offering tactical turn-based strategic combat with all iconic Star Wars characters.